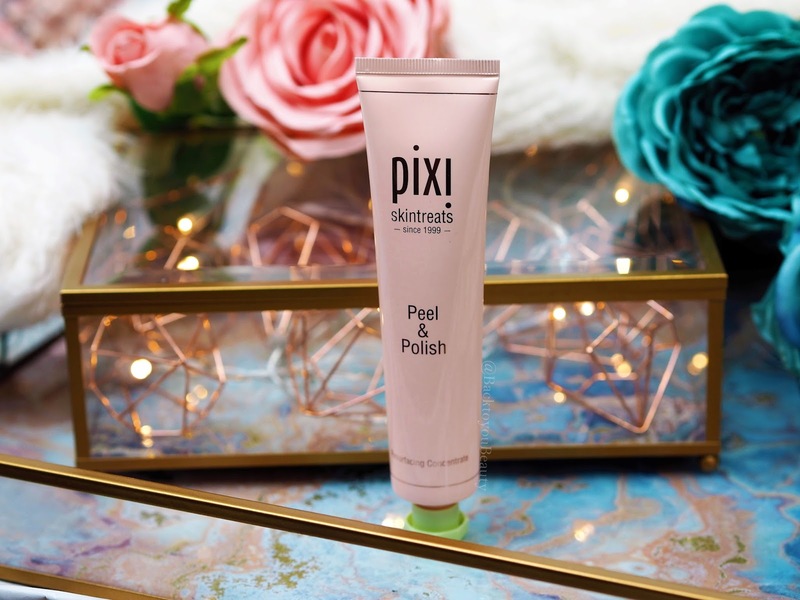 Created over ten years ago by make up artist and product developer Petra Strand, Pixi is one of those brands, that in my opinion, once you try, you will wonder how you ever coped without it. With make up and skincare products created to give the skin, that beautifully hydrated, healthy, naturally radiant look, this is a brand that is perfect for all ages and skin concerns and is easy to slot into any existing regime. As we get busier within our lifestyle, become parents, work harder, we may not always have time for those long, leisurely make up and pamper sessions that maybe we were doing previously. What I love about this brand, is that I get results and fast and totally without compromise. Below are some of my current favourite skincare products from Pixi. Obviously we cannot continue without mentioning the famous Glow Tonic, this product absolutely changed my skin and is one product I have highly recommended and bought for many members of my family. 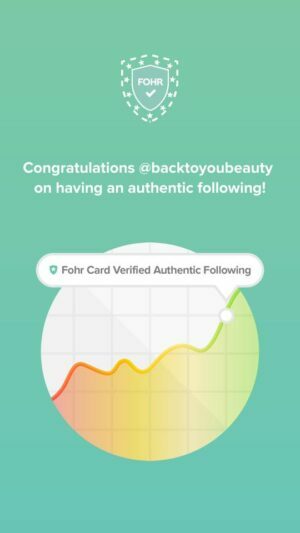 To read why I love it and what it can do for your skin go HERE. Not only do Pixi products look incredibly pretty in the packaging but they also work a treat. 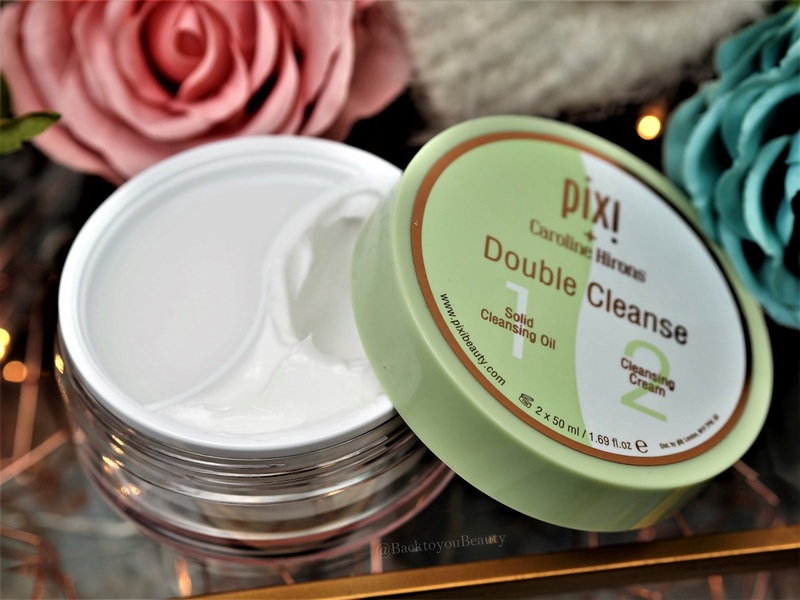 Possibly one of the UK’s best loved collaborations is this hugely successfully Pixi + Caroline Hirons Double cleanse. For those of you that have not heard of Caroline (?!?!?!?) 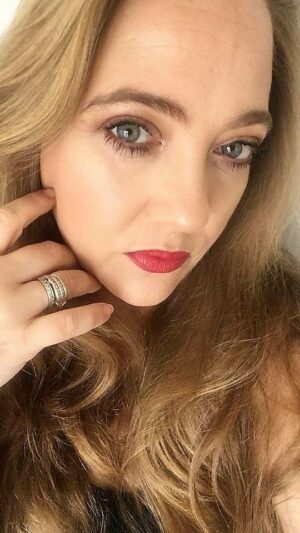 she is a globally qualified advanced aesthetician, fabulous blogger, skincare extraordinaire, tea guzzler and all round nice person. Launched in January 2017, Double Cleanse was the perfect product for Caroline, the Queen of the double cleanse, to collaborate on. This travel friendly 2-in-1 jar contains one side of solid cleansing oil and the other side a beautiful cleansing cream. Containing no Parabens, Mineral Oil, Shea Butters or fragrance, it is completely cruelty free and vegan. This is suitable for all skin types that want a thoroughly good cleanse of everything from makeup, sunscreen, grime and dirt and be left with beautiful soft, hydrated clean looking skin. Super quick and easy to use, apply a coin sized amount of side one onto dry skin, breaking down all the make up and dirt, gently massage in then use a wet facecloth to wash off, then follow up by applying the same sized amount of the nourishing cleansing cream onto the face and neck, massage and remove with a wet facecloth. The amount of dirt and impurities removed is incredible. It really can be as quick a step or as leisurely a step as you are feeling. Either way, my dehydrated skin is never left feeling dry, tight or stripped and squeaky, which is a bonus, and leaves my skin perfectly prepped for the next stage in my skincare regime. This is the perfect evening double cleanse. This incredibly smoothing, radiance revealing exfoliator has been my go-to for many months now. I absolutely adore the immediate effect it has on my mature skin. I have had trouble with some skin above my top lip for years, that just looks uneven and has lots of texture and this year, through using the Glow Tonic and this product in conjunction with each other, my skin is so much smoother and my make up sits really nice on it. With a blend of natural fruit enzymes and Lactic acid, you get a gentle yet effective almost salon style exfoliation that you can achieve at home in literally two minutes a couple of times a week. This product can be used morning or evening, and gently massaged into the face, neck and décolleté in circular motions and left on for two minutes, rinsed off and pat dried. The fine sugar extract gently polishes the skin lifting away dead skin cells and dullness to immediately reveal a brighter more toned looking skin. I absolutely highly recommend this product. Always use a sunscreen when using this product due to the Alpha Hydroxy Acid (AHA) which may increase your skins sensitivity to the sun. How many of you, like me, used to brush your lips with a tooth brush to gently exfoliate them? Well, here is a much nicer, softer and gentler way of getting a similar effect, whilst hydrating and nourishing the lips at the same time and not looking like a plum whilst pulling out your tooth brush on the train. This product is perfect for use anywhere, anytime, you feel your lips need some extra care and attention. 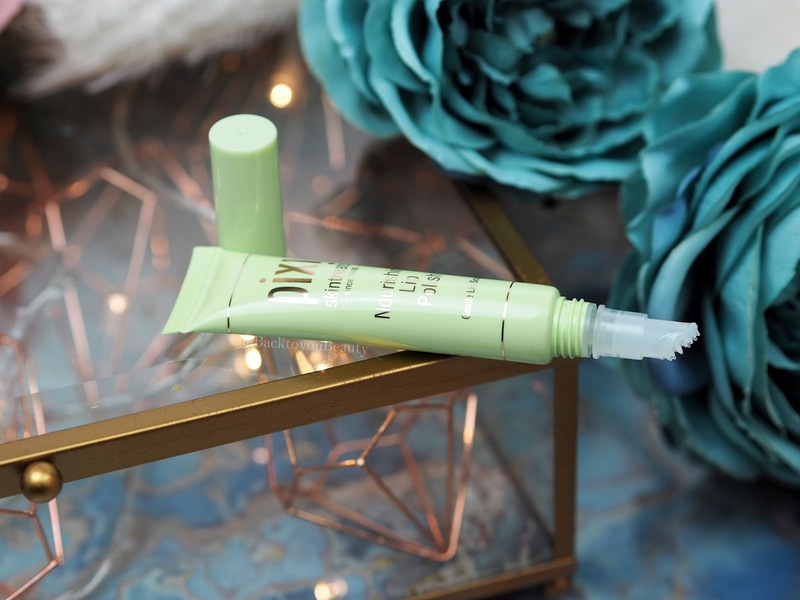 This luxe lip exfoliator has a special applicator on the end, with fine little massaging fingers that gently buff and exfoliate the lips whilst delivering a layer of beautiful hydration. The balm is a non-sticky, nutrient rich formula of Shea Butter, Sweet Almond, Apricot and Evening Primrose oils. It creates a lovely layer over the lips which hydrates it after the massaging fingers have stimulated it and created a light plumping affect. A great product to keep in your handbag for any lip emergencies. I am all about the face mists and if you read my post HERE – My top five summer face mists – you will understand why. 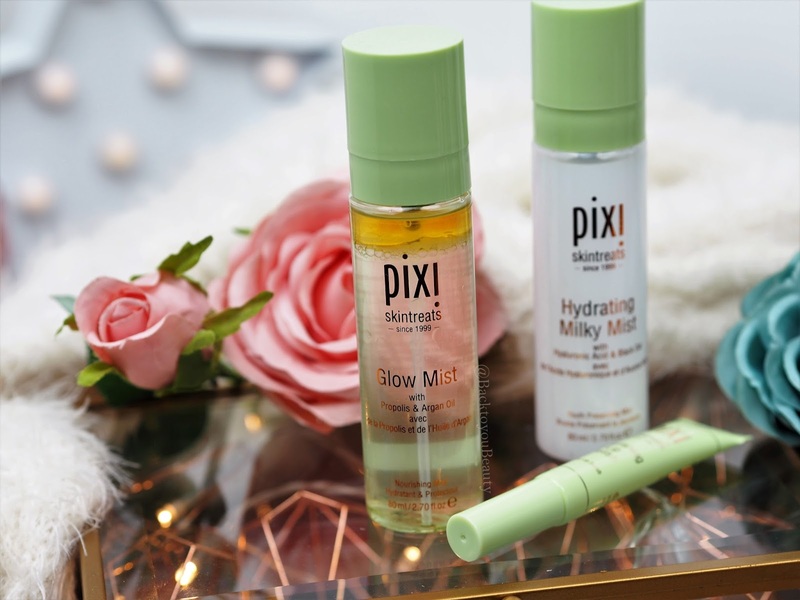 Pixi Mists actually featured in that post because they are something they do incredibly well and there is one for every occasion and skincare need. Mists are a super quick way to pep up your skin throughout the day, so whether you leave one by your computer at work, by your bedside or in your handbag, you never need dull, flat, lacklustre, dry skin again hahaha. Pixi do some incredible mists but here are a couple of my favourites. Glow Mist – A lovely dual phase, multi purpose face mist that can be used before or after make up application. Enriched with 13 natural oils plus Propolis, Aloe Vera and Fruit Extracts, not only does this hydrate, nourish and brighten the skin, but it can protect it from bacteria, (thanks to the Propolis), cool the skin, thanks to the Aloe Vera and set and refresh make up. This is a great one for anyone with a hot skin, that is sometimes reactive and looks lack lustre and dull. This is the one I reach for when I am feeling unwell and my skin is misbehaving. I shake it and give a quick spritz over my face, to refresh it and add a lovely glow. 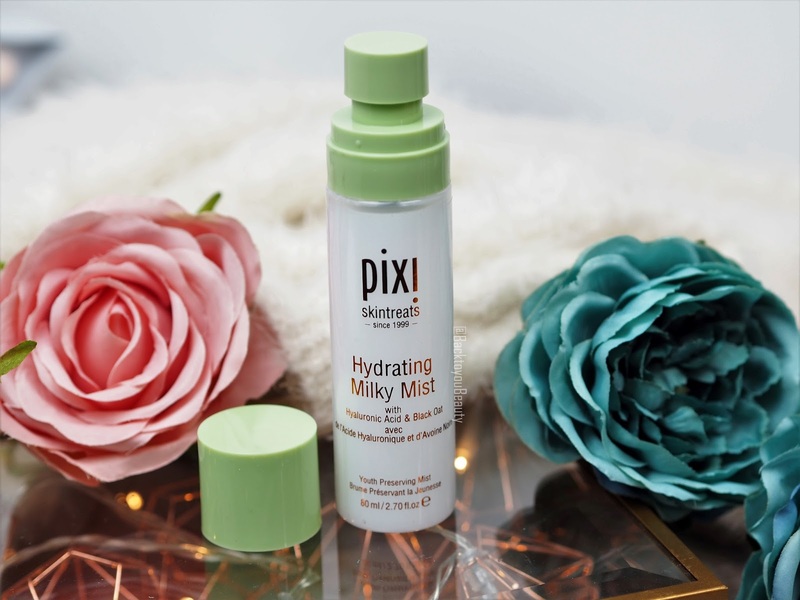 Hydrating Milky Mist – Perfect for anyone with skin like mine which is constantly dehydrated and thirsty. Hydrating Milky Mist is a soothing blend of Hyaluronic Acid, Black Oat, Provitamin A and Linoleic Acid. This is the one I use most of the time, as my skin always needs hydrating. It adds a super light mist of hydration which plumps and feeds the skin. I love to use this is many ways. Throughout the summer, this is by my bedside on those hot, humid nights, throughout the day I spritz this as I am always working in front of a computer screen and my skin dry’s out and it great to use at the beginning of my skincare routine. This can be that first layer of moisturiser before applying serums and treatments and just lays really well on the skin. Great for all ages and skin types. Shake to mix, close eyes and mist over face and neck as needed. Has, a lovely cooling, fine mist. So, there you have a collection of some of my favourite skincare treats from Pixi. It really is such a beautiful range to use and gives outstanding, high achieving results. 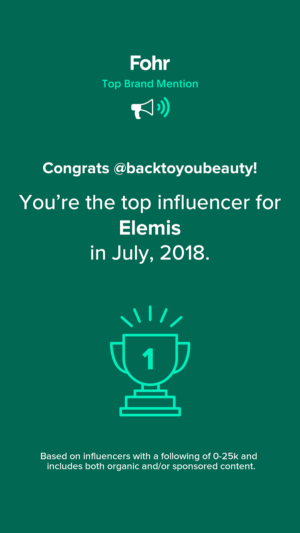 It is a range that I have been enjoying using for a couple of years now and I really recommend it to anyone that is struggling with that “Extra Step” that is missing from their skincare regime. 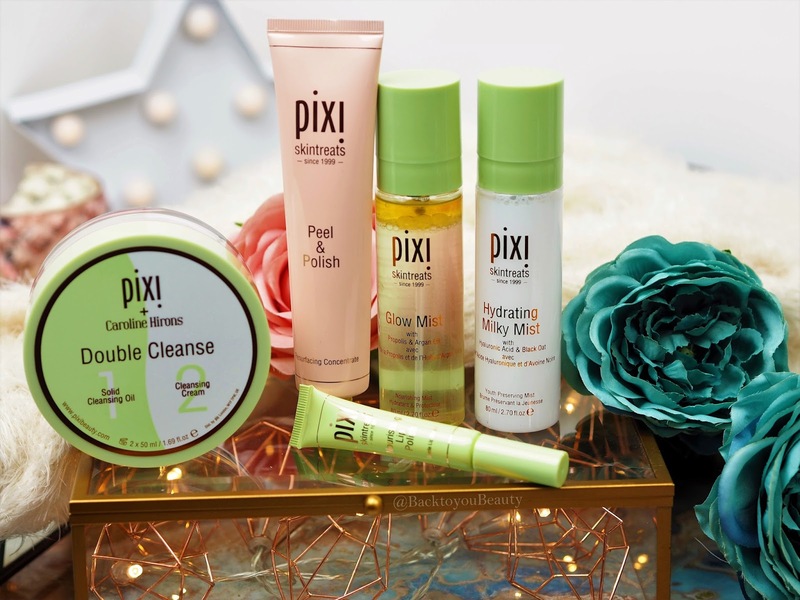 Whether that means taking the time to double cleanse, or exfoliate or add a Glycolic, Pixi is a great brand to find gentle yet affective problem solvers from. I've only really tried the glow tonic, which I liked a lot, and the brow tamer, which I was underwhelmed with. I like the look of that lip polish, sounds really good. Ice heard amazing things aboit the double cleanser. I also want to try their makeup fixing mist. I've not tried the lip polish, I'll have to treat myself! 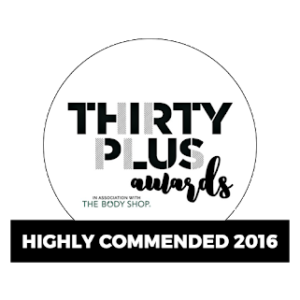 I love the peel and polish – such great stuff and does wonders for my skin. I've been using the double cleanse for so long now that I'd be lost without it!